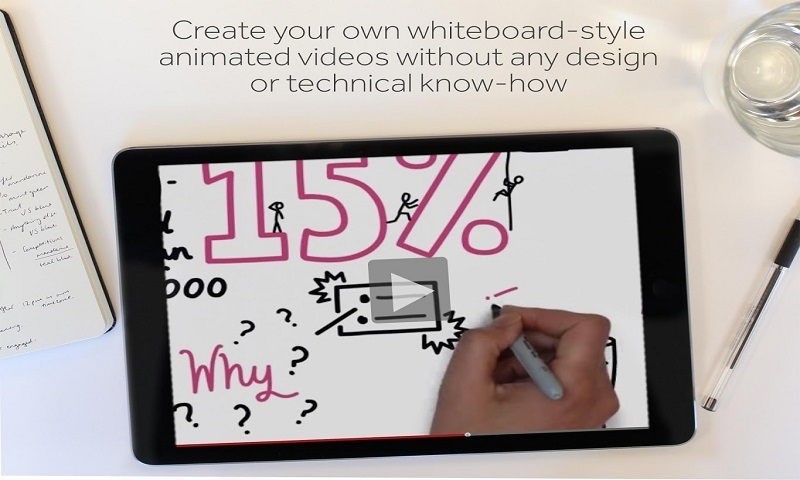 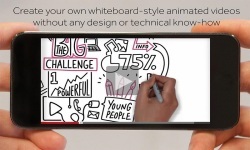 VideoScribe empowers you to create your own whiteboard-style animation videos without any design or technical know-how. 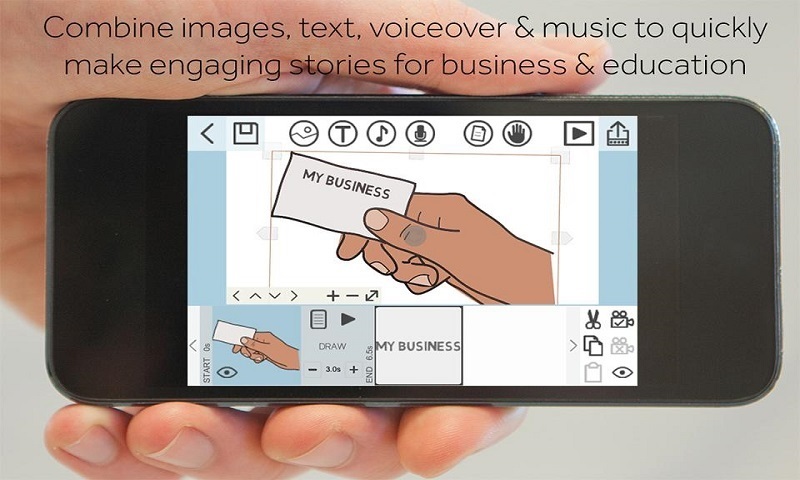 All you need is a message, an idea, or something to communicate to the world. 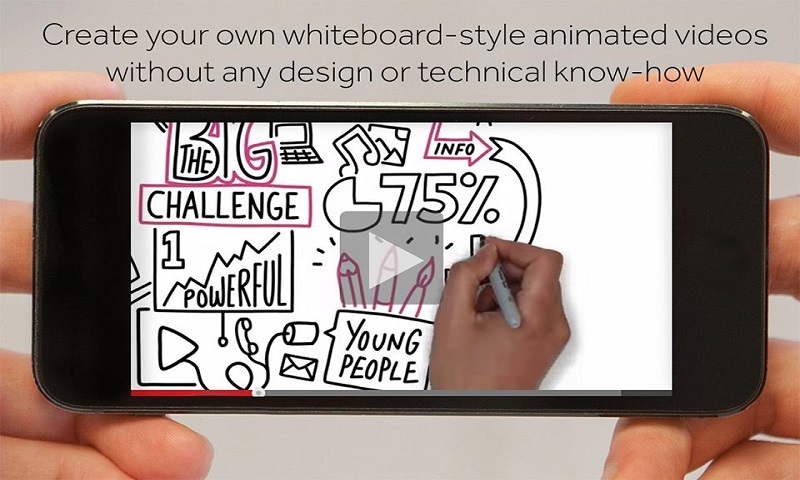 Whiteboard animations usually take hours of work, a full production studio and a talented artist to make. 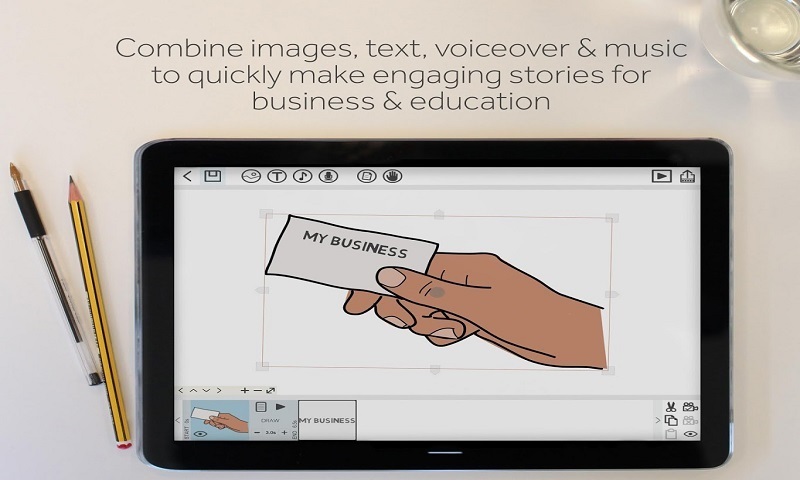 With VideoScribe, you carry the power of a multi-thousand pound production suite in your hand. 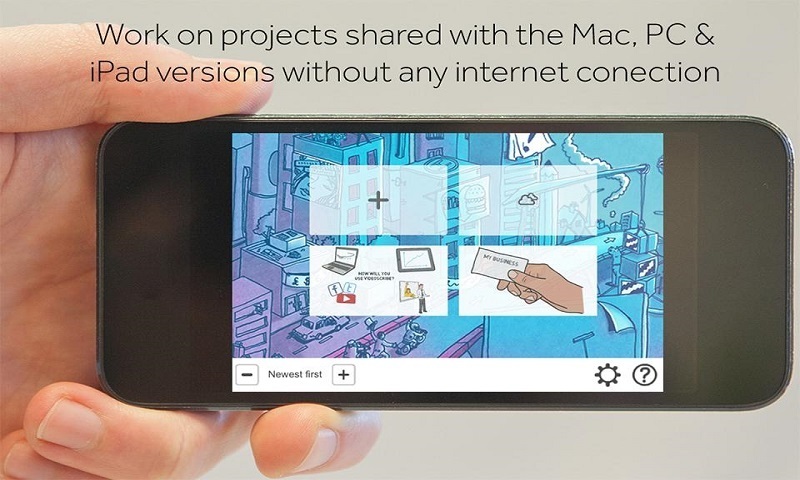 * Winner of the MOMA for best B2B app 2012 * * EASY TO USE VideoScribe makes animated sketches out of the images you choose. Place text and drawings onto a canvas, add a voiceover or soundtrack – then sit back and watch your story unfold.